Most of us remember our wedding day with great clarity. Frankly, we probably have more photographic evidence of that day than any other of our life. And with good reason. We were undoubtedly more scrubbed and polished for the occasion than we have ever been before or since as we prepared ourselves for a lifetime of romantic wedded bliss. But after the honeymoon fades and real life takes over, we become increasingly aware of the disconcerting truth that our partner is not perfect after all. And, unbelievably, they come to the same conclusion about us! Our differences, that once seemed so charming, now seem rather irritating. The cost of living out our vows might seem increasingly high, and the temptations to avoid issues, to be unkind or even to escape might lure us, especially in seasons where small children leave us frazzled or we face other challenges. Thankfully, on our own wedding day, the minister told a story that Mark and I have held onto for a quarter of a decade of marriage. He explained that a wedding is not like buying a Ferrari – gleaming, gorgeous, expensive with plenty of engine power, that you then have to maintain and keep up to scratch forever. Rather, he said, marriage is like buying a build-your-own-car kit. It will take a lifetime to build, and you’ll put bits in the wrong places and make mistakes, but eventually you’ll create something with beauty and purpose for the journey together. He was so right. Marriage is a holy and intimate relationship that is used in the Bible as a metaphor to describe God’s relationship with His people. I would say that like the Ferrari picture, our faith is not just a glorious initial decision or commitment we make that we then simply spend the rest of our life trying to maintain or reproduce. Not at all. Our spiritual life is also a build-with-God lifetime project, a pilgrimage where we make our initial vows and then faithfully continue to persistently apply the truth, bringing our life to Him in prayer, and dealing with temptations along the way. Our marriages are a place where together we must put our faith into practice, creating healthy boundaries, showing self-discipline and practising love, even when the other person doesn’t load the washing machine as promised. Our relationships will be tested and won’t be built by accident. Learning to see another person as God sees them and to love them more today than yesterday takes faith, commitment and courage. But with the Holy Spirit’s help, we can build homes of hope and forgiveness together, where we can demonstrate to others that God loves us faithfully, beyond our gleaming good intentions and through all the different seasons of life. So we should not be disappointed when our spouse is not quite the person they were in our wedding photo. We were just starting the journey then. It is a deep relationship with God and with each other that we are building together, and it takes time. And an occasional MOT, just to make sure…. Marriage by Design – DVD – great sessions and interviews used in marriage preparation but also good for revisiting the foundations of what you want to build in your marriage. Care for the Family. The Marriage Sessions – DVD of sessions that can be used individually or together in a day by individuals or churches. Great quality content, interviews, clips and questions. Care for the Family. The Marriage Course – HTB. Used widely by churches and extremely helpful and welcoming course that covers a wide variety of marriage topics. Time for Marriage weekends – distinctively Christian marriage weekends held in beautiful locations for couples to invest in their relationship. Weekends for church leaders/people in ministry available too. 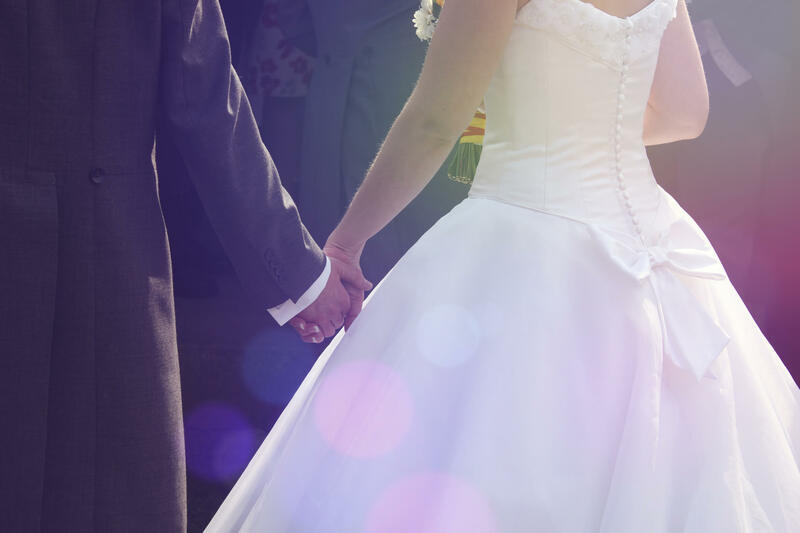 Family Life – a great website and many events around the UK for building strong marriages. ToucanTogether – app and ideas for a couple to pray and think together about their marriage. Excellent new tool from Family Life. Cathy Madavan, Writer, Speaker and author of Digging for Diamonds and Living on Purpose. Cathy lives on the South Coast with her husband Mark, a church leader, and their two nearly adult daughters.